Updates on new and renewed brewing operations in Dallas and Denton headline this edition of the Conspectus, with a look at upcoming operations out west on the agenda as well. Idle since early 2016, brewing operations have re-started at Barley & Board of Denton. 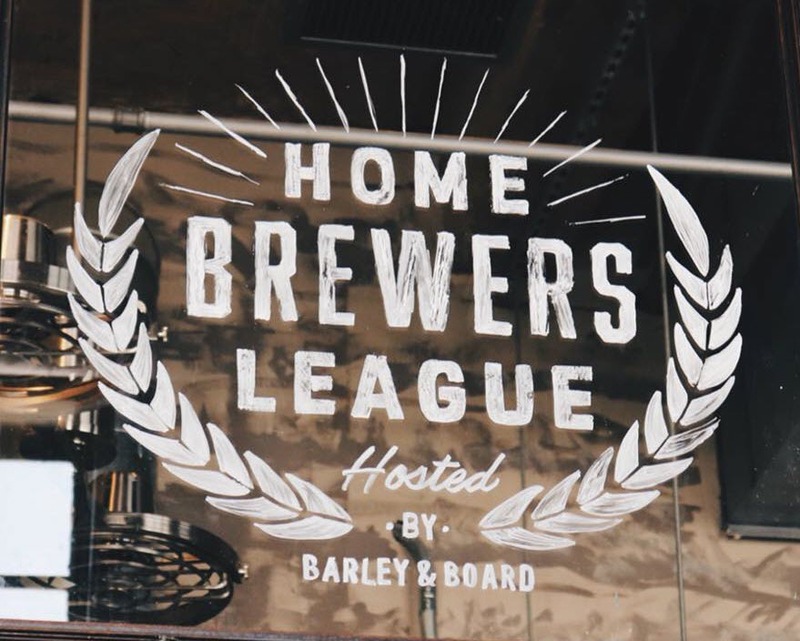 House beers will be tapped monthly as part of the brewpub's Home Brewers League, an initiative that gives local homebrewers the chance to brew a commercial batch. Barley & Board supplies ingredients for the collaborative effort, while local hobbyists are charged with making the beer. The beer for August is a French saison by Brian Tiensvold. It follows Cole Haley's black IPA, which kicked things off in July. 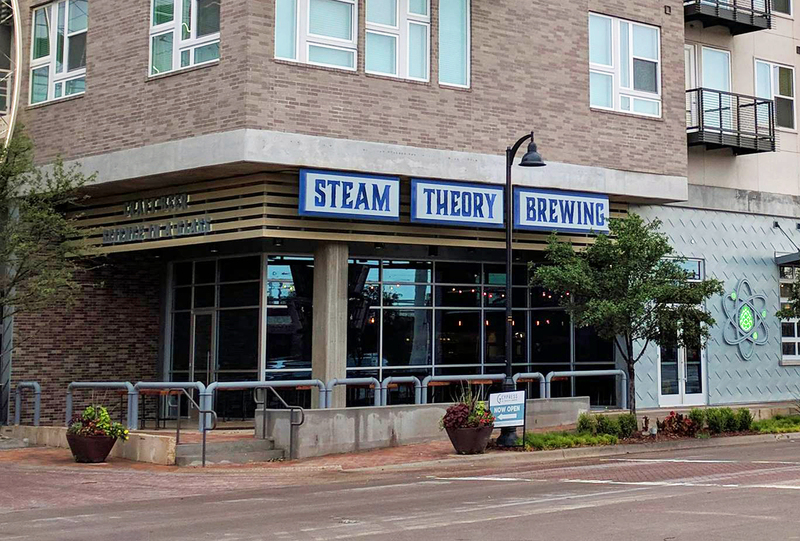 After roughly four years in development, Steam Theory Brewing Co. is now up and running in Trinity Groves. The brewpub is currently serving culinary offerings from a summer dinner menu alongside a selection of guest beers. House brews are said to be in the works, presumably ready in time for Steam Theory's official grand opening on August 25. Packaged products are on the way from Manhattan Project Beer Co. of Dallas. 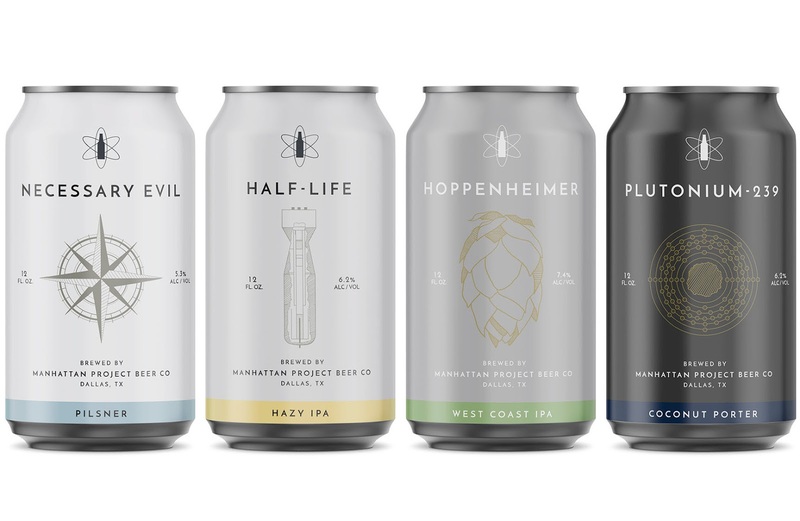 Set to arrive at retail in September, the brewery will can its three core beers - Half-Life, Hoppenheimer and Plutonium-239, and a seasonal pilsner - Necessary Evil. As for when Manhattan Project's taproom will open at 215 Sulphur St., look for that to occur sometime in Q1 2019. The Texas Alcoholic Beverage Commission (TABC) has issued a brewpub license for Celestial Beerworks of Dallas. Currently under construction at 2530 Butler St., owner Matt Reynolds is targeting an early fall opening. 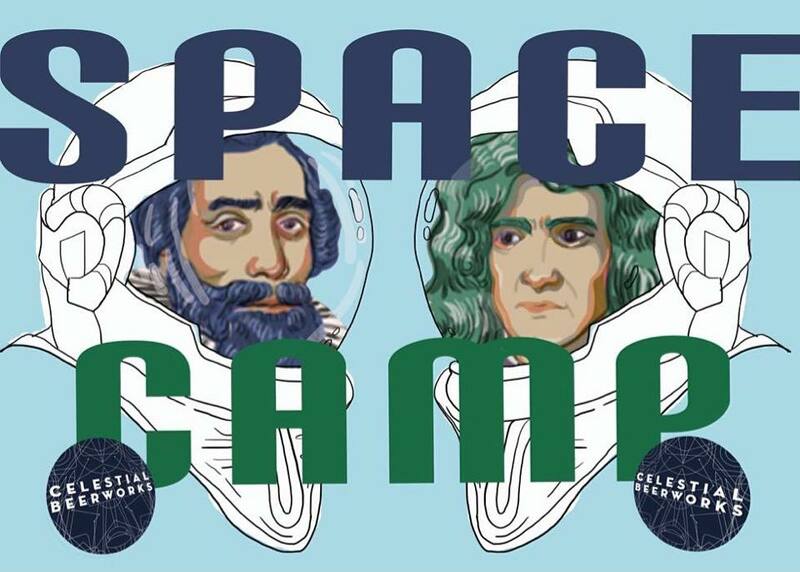 The company has also introduced Space Camp, a membership program that provides consumers with one free crowler of beer per month, along with swag, taproom discounts and first access to special releases (click here for more information). 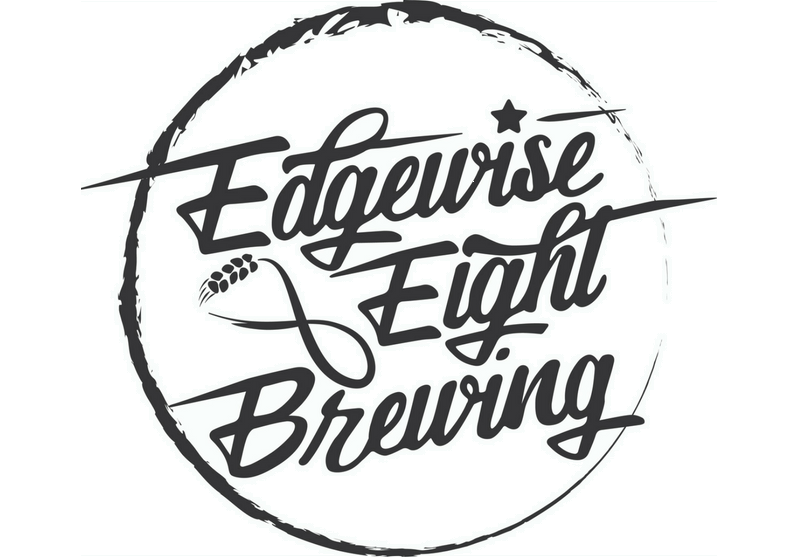 Looking to raise funds for a brewpub to be located in Weatherford, Edgewise Eight Brewing has launched a crowdfunding campaign on Indiegogo. The company has set an open-ended goal of $5000, with funds earmarked for amenities and other items that will help make Edgewise Eight "the most inviting place to go in Weatherford." 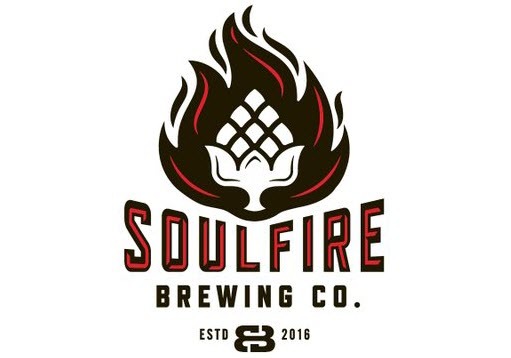 Demolition has begun on a space to be occupied by Soul Fire Brewing Co. in Roanoke. In addition to housing the brewery's production equipment and a taproom, plans for the building at 206 N. Oak St. include facilities for live music and a food hall. 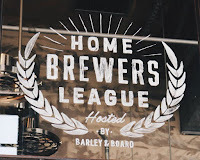 Image credits (top to bottom): Barley & Board, Steam Theory Brewing Co., Manhattan Project Beer Co., Celestial Beerworks, Edgewise Eight Brewing, Soul Fire Brewing Co.
Labels: Barley & Board, Celestial Beerworks, Craft Beer Conspectus, Edgewise Eight Brewing, Manhattan Project Beer Co., Soul Fire Brewing Co., Steam Theory Brewing Co. Image credits: Siren Rock Brewing Co., False Idol Brewing, Pathfinder Brewery. This edition of the Conspectus features updates on a number of new names to the North Texas scene, including two that readers may be hearing about for the first time. In late May, a brewpub license was issued for Outfit Brewing by the Texas Alcoholic Beverage Commission (TABC). Set to be located at 7135 John Carpenter Freeway in Dallas, owner Jordan Young is targeting mid-August for the brewery's debut. Upwards of eight beers will be on tap for the event, with a Belgian-style blonde ale, a saison, a citra-forward IPA and a red IPA expected to be part of the lineup. Also being considered for opening day are recipes for an additional IPA (or two), a lager and a kölsch. Residents in Cooke County should take note that an entity to be known as Krootz Brewing Co. has filed an application for a brewpub license with the TABC. Currently under construction at 315 W. Elm St. in Gainesville, CEO Chad Sykora hopes to open the doors of the brewpub-to-be in a few months. 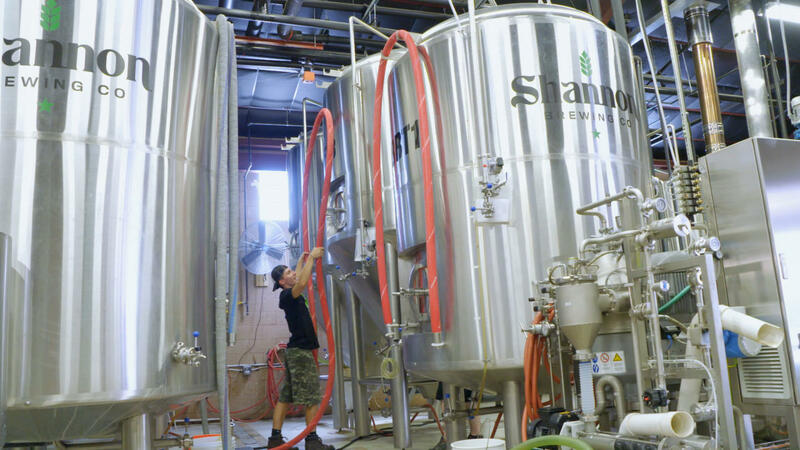 Due diligence and the build-out are the primary focus of the company right now (social media and a website are pending), according to Sykora, who says Krootz will serve food from a limited menu alongside a portfolio of small-batch brews. 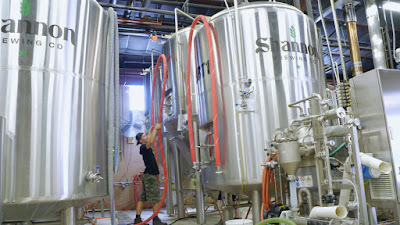 A name just recently appearing on the scene, False Idol Brewing is a new project in development for North Texas. The group is still looking to nail down a location, preferably in a city that doesn't already have a brewery, which means the opening of a brick and mortar location is probably a year away. That said, founder Dominique Van Ausdall intends to pursue a contract agreement with a local brewery in order to get False Idol products on the market by the end of the year. It's been over a year since Pathfinder Brewery first announced its intention to build a facility from the ground up in the Parker County community of Hudson Oaks. Progress has been slow, but it appears things are moving along now that ground has been broken on the project's site off Cinema Dr., just north of City Lights Theatre. For a look at how things are shaping up so far, cllick here to see a short video showing the current state of construction. Earlier this month, the Rockwall City Council voted to amend its municipal code to allow a brewery to exist in the city's downtown district. That means Siren Rock Brewing Co. can advance to the next step in the development process, which involves getting a special use permit approved. Along those lines, founders Cory and Eva Cannon are working with the city on a site plan specific to their location off S. Goliad St. near Rockwall's Historic Downtown Square. Labels: Craft Beer Conspectus, False Idol Brewing, Krootz Brewing Co., new breweries, Outfit Brewing, Pathfinder Brewery, Siren Rock Brewing Co.